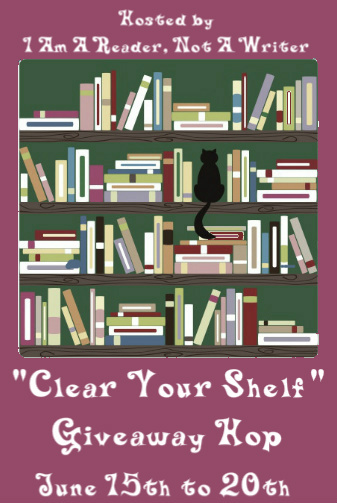 Michelle Madow: Clear Your Shelves Giveaway! 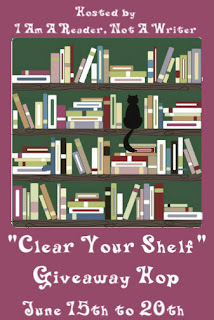 Welcome to the Clear Your Shelves Giveaway, hosted by I Am a Reader Not a Writer! Visit her blog to see a list of everyone participating in this giveaway. 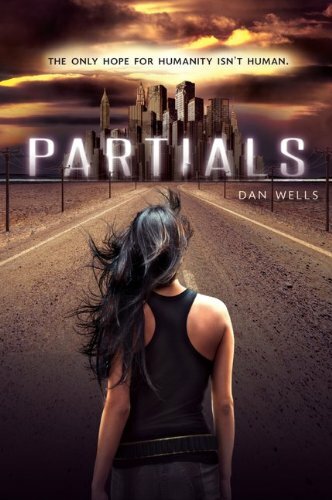 I will be giving away an ARC of Partials by Dan Wells! I LOVED this book, and you can read my review of it HERE. I have an extra ARC lying around because first the publisher sent me one to review, then my best friend got one signed for me at a Dan Wells signing she attended and shipped it to me, and then I got a signed hardcover at Book Expo America. This giveaway is for USA only. So glad you're giving this one away! I'm trying not to enter too many after how many I brought home from BEA, but this is one I wanted but wasn't able to get!